If you’re going to get called up to the national team to take part in the World Cup Qualifiers you can’t ask for a better opponent than the regional champions. 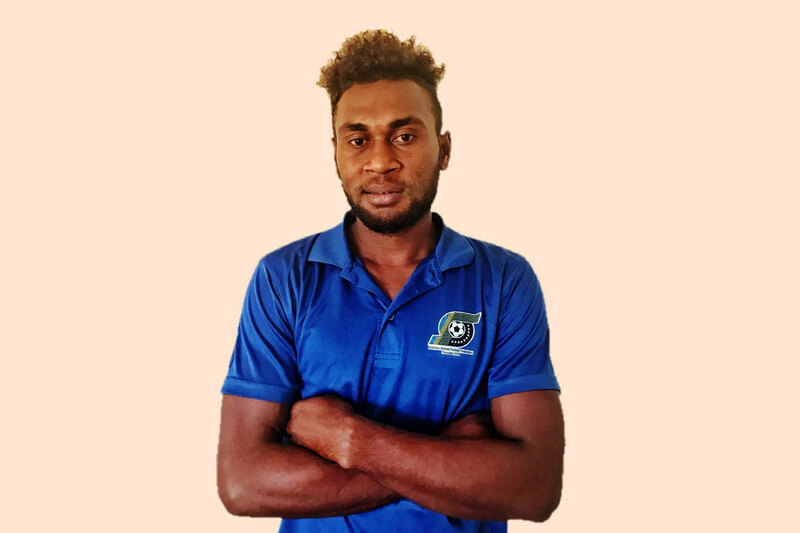 Malaita-born defender Andrew Rarangia is set to make his competitive international debut with the Solomon Islands on Friday night against New Zealand’s All Whites in the 2018 FIFA World Cup Russia™ Qualifiers – OFC Stage 3 Final. But he’s hoping that’s not as memorable as his night will get. “It has always been my dream to play for the national team,” the 23-year-old said. Rarangia caught the attention of the Solomon Islands Spanish coach Felipe Vega-Arango Alonso during the recent Solomon Cup where he captained Malaita Eagles to their fourth title since 1991. A string of impressive performances and a show of strong leadership helped his case and he was soon in camp training alongside some of his heroes, like veteran Nelson Sale. “The first thing that came into my head when I got the call-up was ‘thank you to the big man above’,” he said. “But I was also very surprised and of course excited, very excited. In 2012 Rarangia watched from the stands as the Solomon Islands hosted the OFC Nations Cup and Sale and the Bonitos drew with the All Whites during the group stage. Rarangia knew then and there his time would come and he too would be wearing national team colours.